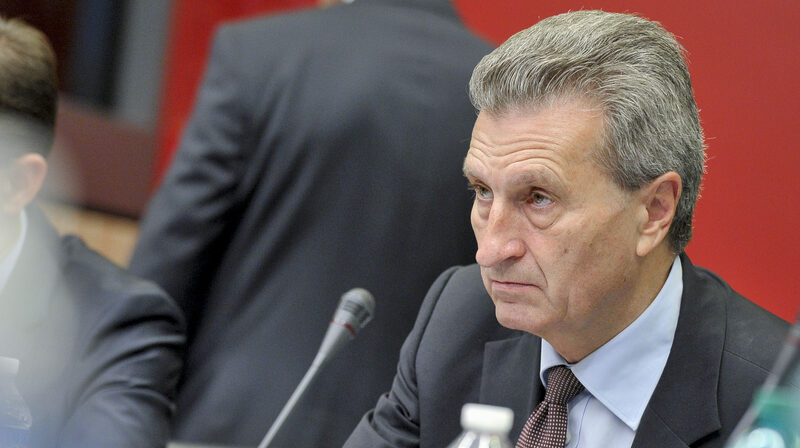 EXCLUSIVE / The European Parliament's Conference of the Presidents decided on Wednesday (23 November) that Günther Oettinger will not face a plenary vote before taking on his new portfolio. EURACTIV France reports. 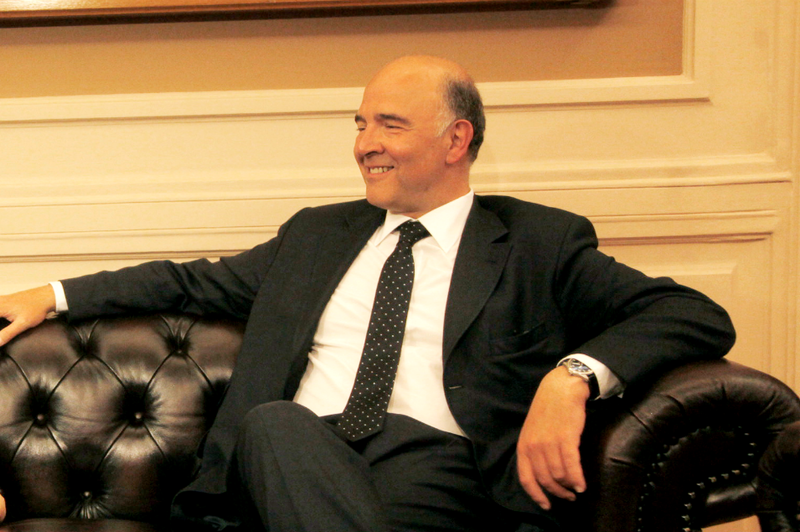 Pierre Moscovici has completed his supplementary written hearing. Lawmakers will debate his responses this evening, 8 October. 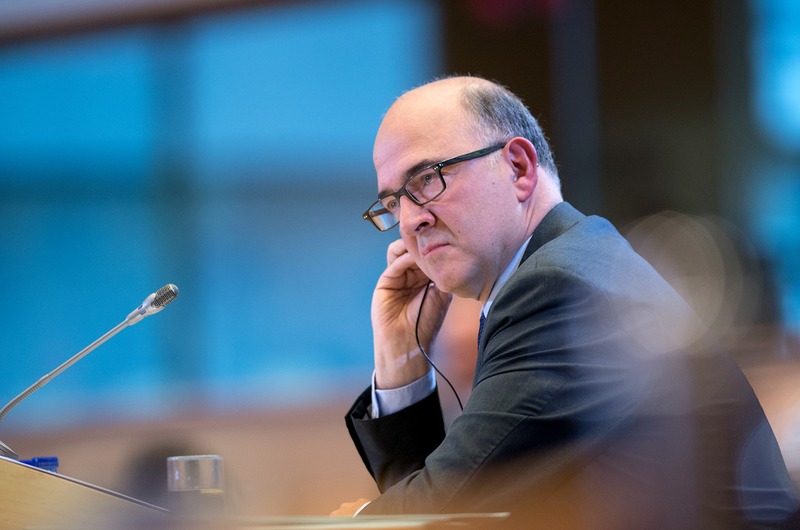 EURACTIV France has seen a letter containing 22 supplementary questions for Pierre Moscovici delivered to Mr Juncker by the President of the European Parliament. 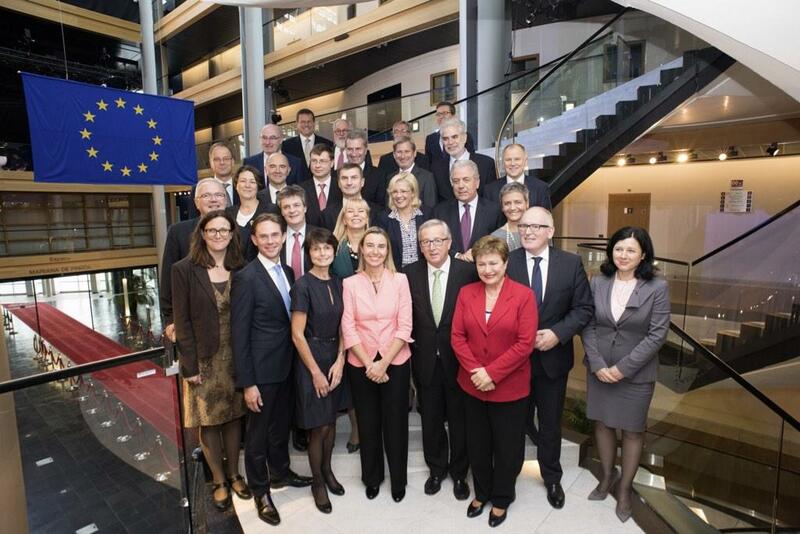 The aggressive tone of the questions reflects the scepticism of MEPs. 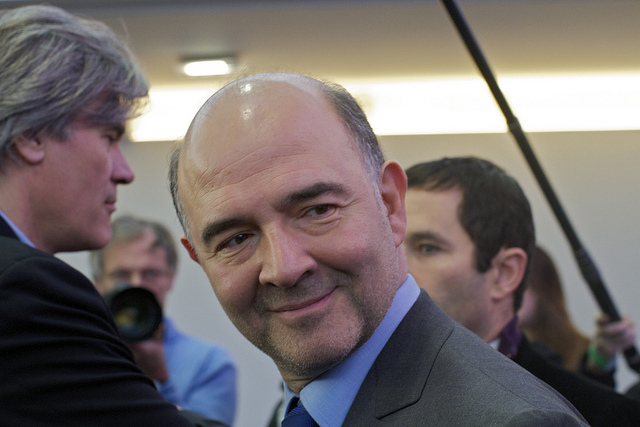 Pierre Moscovici and Jonathan Hill, the French and British Commissioners-designate, will spend their weekend answering written questions from MEPs to stay in the race for the Juncker Commission. The exercise seems to be tantamount to a written deal that they won’t act as the “Trojan horses” of their influential countries in the EU executive. EURACTIV France reports. 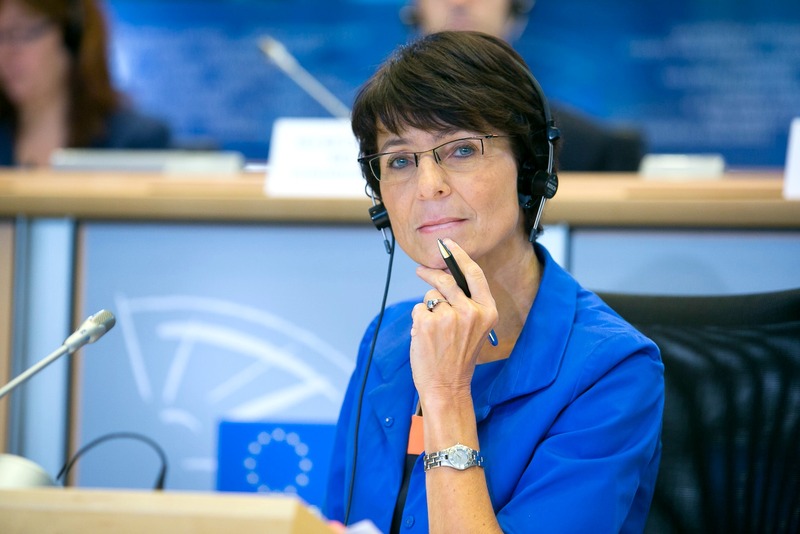 The Belgian Commissioner for Social Affairs, Marianne Thyssen, came out unscathed from her parliamentary confirmation hearing yesterday (1 October), as untroubled MEPs failed to point out the EU's weakness on social issues. EURACTIV France reports. 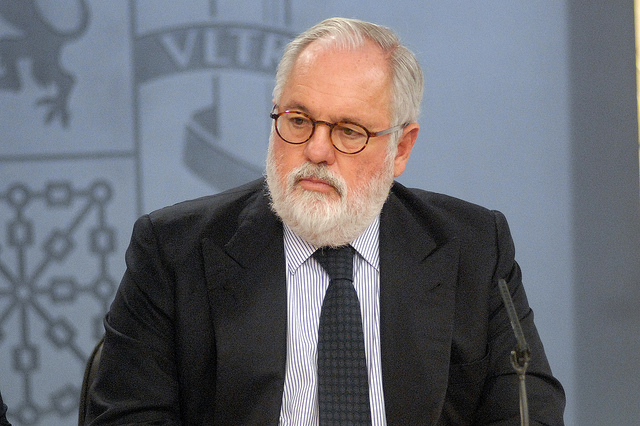 Members of the European Parliament and civil society organisations will protest against the choice of Miguel Cañete as EU Commissioner for Climate Action and Energy on the day of his confirmation hearing in Parliament. 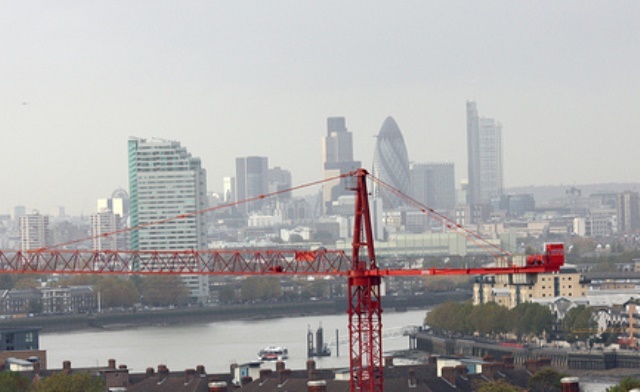 New European Union rules making banks and markets safer could be swiftly tweaked to get right balance between effective regulation and encouraging funding to the economy, the bloc's new Financial Services commissioner-designate said. 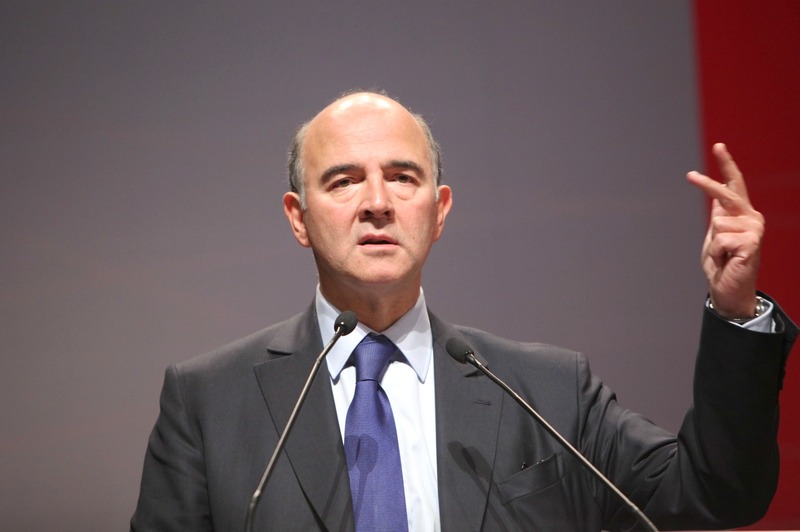 The European Commission will not let EU budget discipline rules be flouted, incoming economic affairs commissioner Pierre Moscovici said on Monday (29 September), days after his former colleagues in the French government said Paris would again miss EU targets. 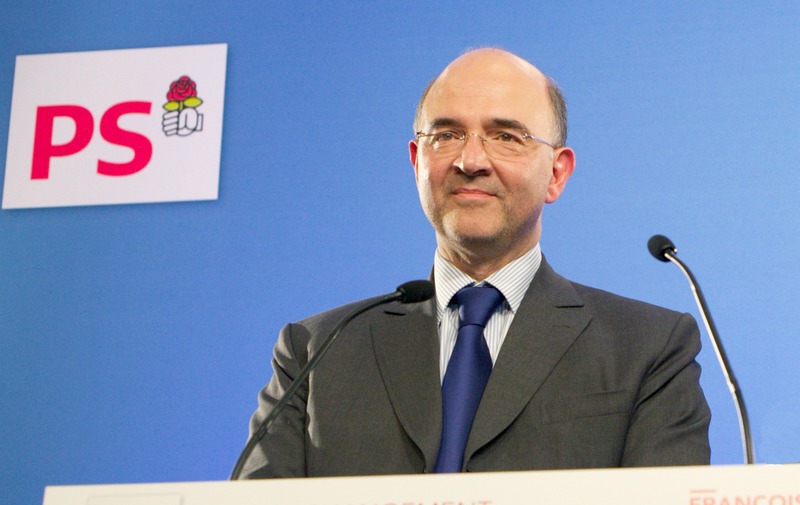 The largest party in the European Parliament has warned that it will throw out Pierre Moscovici if the left challenges their Commission candidates.